When Washington State updated its standards for safety showers to be Assembly Certified, a refinery searched for equipment that would meet the requirements. No one had showers that would comply. So refinery leaders contracted with ATS to make showers that would meet the new regulations. This required every component to be certified by an OSHA-approved testing lab. It also required the entire unit, as an assembly, to be certified. ATS’s ShieldSafe safety showers are the first Assembly-Certified safety showers on the market. All ATS showers also meet all OSHA requirements and ANSI standards. 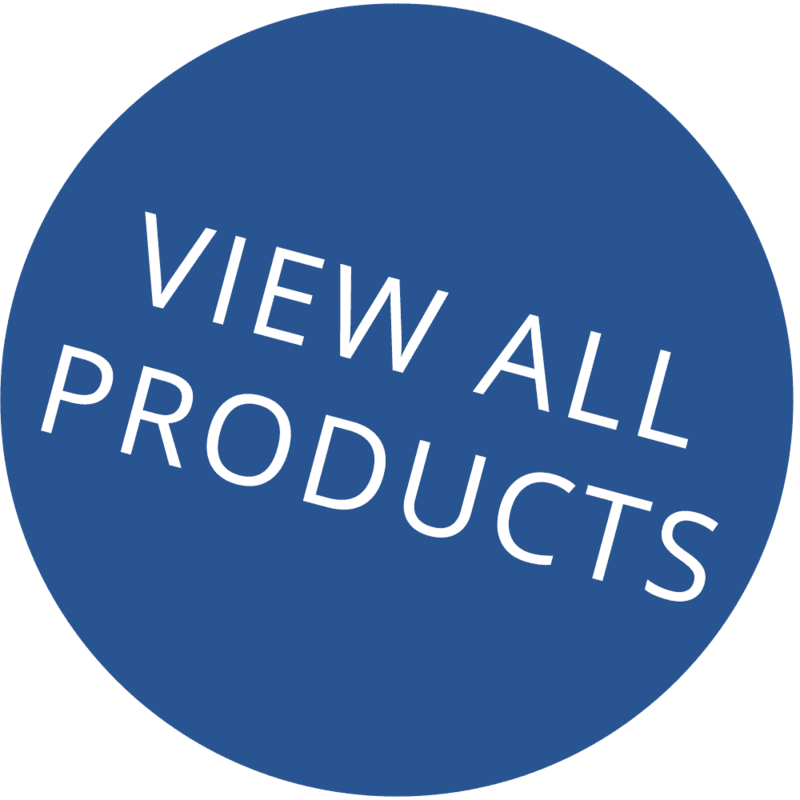 Because ShieldSafe products are guaranteed to meet all OSHA requirements ANSI standards, and, as needed, Assembly-Certified standards, you don’t have to worry if the water in your showers is tepid (between 60 and 100 degrees Fahrenheit); if water will flow at a rate of 20 gallons per minute; if the shower valves can be activated in one second or less and stay open without use of hands until the user turns it off; or if the spray pattern has a minimum diameter of 20 inches. If you choose ShieldSafe, then it will. 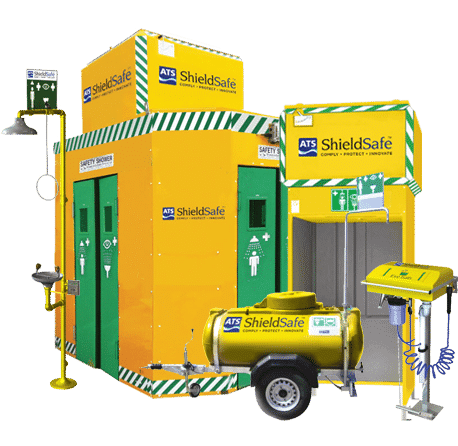 ShieldSafe is the best safety shower choice to keep your refinery in compliance with government regulations. Are you concerned about ANSI and OSHA requirements constantly changing? Are you spending too much time on maintenance, testing, and paperwork? Are your existing safety showers older and out-of-date?